We all tell ESRD patients to avoid phos containing foods. 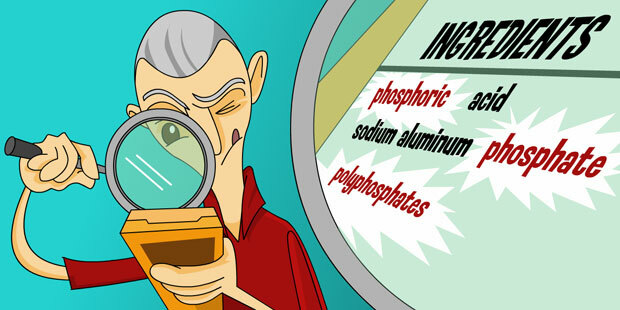 Additives to foods also contain a lot of phos that might be missed. A nice tool developed by Case Western helps out physicians and patients. It takes you by the Fast Food Restaurant and tells you how much phos is in each food product and how much in additives.